Whether you’re just starting out in your construction career, or have a number of years’ experience, it’s always useful to put some time in to figuring out exactly how you’re going to approach your job search. The construction industry can be exciting and fast paced with many rewarding opportunities, but this can mean it’s also a demanding and competitive field with multiple applicants vying for the same positions. So, when you’re applying for your next role, here are a few important tips to keep in mind. The construction industry is wide and varied with a whole range of roles available. Potential applications will need to think clearly which sectors appeal to them. Some candidates may be looking for labouring positions with the view of working up to site foreman over time, others may want to target project or facilities management within the construction industry. 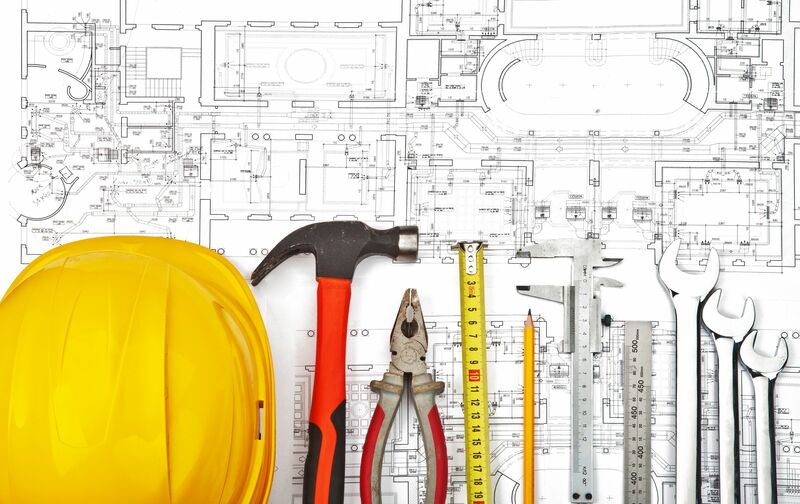 The link between engineering and construction is apparent, with those candidates with relevant engineering qualifications able to look at building services engineering or structural engineering positions. There really is an array of options, so make sure you are picking a career that is right for you. This applies for all job applications, not just within the construction industry. It’s important to remember that one CV does not fit all; each job will require slightly different skills and it’s important to tailor your CV to show this. You won’t need to change everything but by adapting your work experience section to best show off your fit for the role, it will dramatically increase your chances of that all-important interview. When securing a new role, you want to make sure you are completely happy. Whether you want to work for a small team, or would rather be part of a large company, it is important to find out what you want. Research your options and who your desired employers are. Company websites and their social media pages are a great way of getting a feel for a company’s culture and values. When applying for a job, you really need to show that you are the right person for the role. It’s important for construction job seekers to start communicating this as early as possible in their correspondence with potential employers. What do you have that makes you stand out from the rest? Employers also like to see skills and traits that fall outside of the typical role responsibilities. Are you confident with public speaking, fluent in another language, have excellent leadership skills? If so, make sure you are communicating this to a potential employer and showing you have that extra something. If you’re looking for more in-depth career advice, get in touch with one of our expert construction consultants today on 01489 774 010. Alternatively, take a look at the current roles we have available.